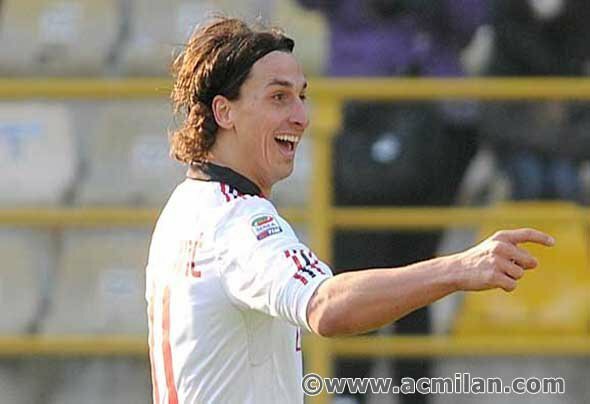 Ibrahimovic...(Bologna-Milan 0-3, Serie A Tim 2010/2011). . Wallpaper and background images in the Zlatan Ibrahimovic club. This Zlatan Ibrahimovic photo might contain टेनिस समर्थक, पेशेवर टेनिस खिलाड़ी, प्रो टेनिस, टेनिस खिलाडी, टेनिस खिलाड़ी, and गेंदबाज.